The three industry bodies including AusBiotech are seeking nominations for a member of the Pharmaceutical Benefits Advisory Committee (PBAC). Under the change introduced as part of the 2015 PBS Access and Sustainability Package, and legislated in the National Health Act 1953, the health minister can choose to appoint or not appoint an industry nominated person to the PBAC. 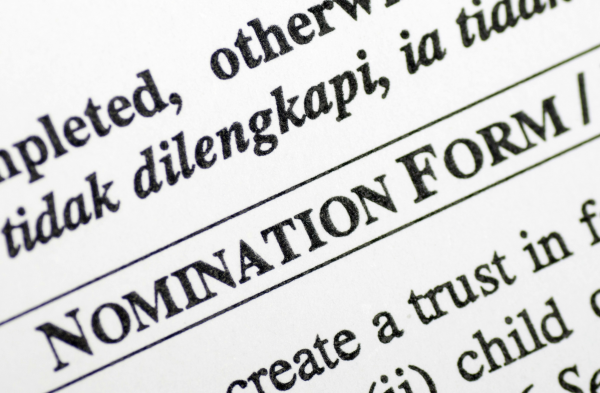 AusBiotech, along with Medicines Australia and the Generic and Biosimilar Medicines Association, are listed in the regulations as the nominating bodies. The industry nominated member - they are not strictly speaking a representative of the industry - was one of several changes announced as part of the 2015 reforms under a measure described as 'Streamlining PBAC'. The other changes included expanding the committee's membership from 18 to 21, including a new deputy chair, and creating a PBAC executive for "triaging and considering certain applications." Former senior Bristol-Myers Squibb executive Michelle Burke, who also serves on the Board of AusBiotech, was appointed as the first industry nominated committee member in July last year.